Art Design Chicago is a spirited celebration of Chicago’s diverse cultures, and the art and design legacy they have brought into being. An initiative of the Terra Foundation for American Art, more than 25 exhibitions in partnership with over 50 museums, art centers, universities and other cultural institutions give voice to Chicago’s vital role as America’s crossroads of creativity and commerce. Art Design Chicago programming continues throughout 2018 and into 2019. Here are just eight summer exhibitions that promise to enlighten both art novices and connoisseurs to the pivotal role Chicago has played on the art and design scene. The Mexican artists and artisans who traveled to Chicago at the turn of the 20th century did so for a variety of reasons, including to exhibit, work and witness the labor organizing initiated by rising unions. This impressive collection of photographs, artifacts, and works of art spanning 1893 to the 1970s provides insight into the early artistic involvement and creative influence of Mexican travelers and immigrants in Chicago. About the National Museum of Mexican Art: This renowned museum is located in the heart of the Pilsen neighborhood, which is itself rich in Latino history. Wander the halls to discover a collection of more than 10,000 works that bring to life the richness of Mexican art and culture. The significance and influence of Chicago native Ivan Albright cannot be overstated. He remains one of the most provocative artists of the 20th century, his unmistakably macabre paintings brought to life in rich, intricate detail. This exhibition is the first of Albright’s work in over 20 years, and explores the artist’s preoccupation with the themes of age, disease, death, and all to which the human body is vulnerable. About the Art Institute of Chicago: Founded in 1879, the Art Institute is one of the oldest art museums in the United States. It houses the largest collection of Impressionist and Post-Impressionist art outside the Louvre among its more than 300 thousand pieces of art, which span thousands of centuries. 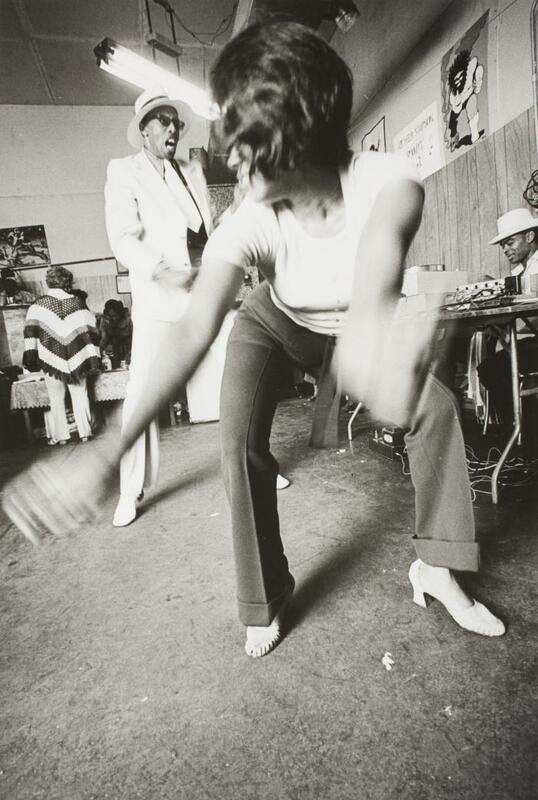 Through both images and film, this exhibition offers a fascinating view of life in the communities from which the featured artists heralded, or to which they were granted intimate access. Works span the 1950s through the 1970s, and provide commentary on the narratives that defined the city during a period of pivotal cultural and social change. The Chicago painters represented in this exhibition shed light on the surrealist idiom of the 1940s and 1950s. 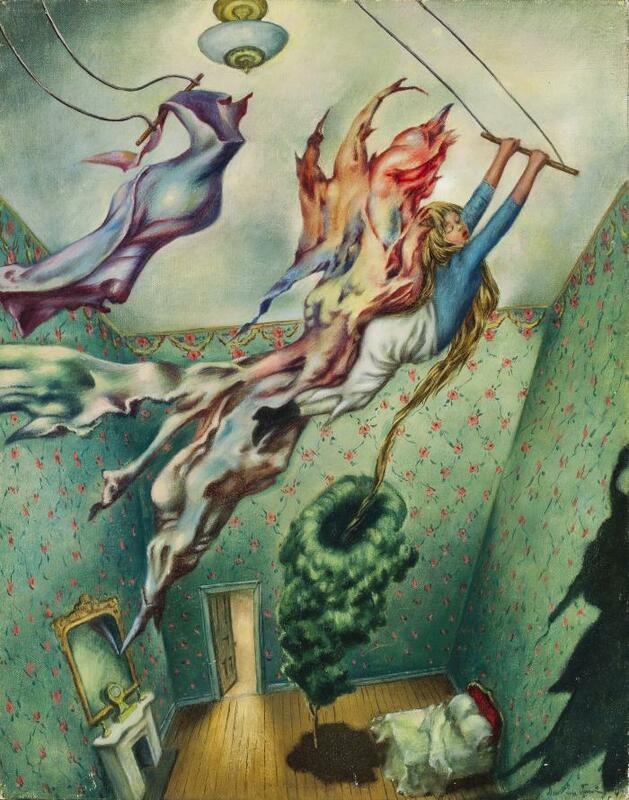 Notable among them are Gertrude Abercrombe, Ivan Albright, Eldzier Cortor, Julio de Diego, Harold Noecker, Dorothea Tanning, Julia Thecia, and John Wilde. These works are particularly notable for the precise detail with which the artists portrayed their "&apos;fantastic&apos; psychic visions," making them all the more tangible and relatable to a Midwestern audience. About The Arts Club of Chicago: Founded in 1916, The Arts Club of Chicago is a forum for established and emerging artists, exhibiting the work of preeminent international artists. 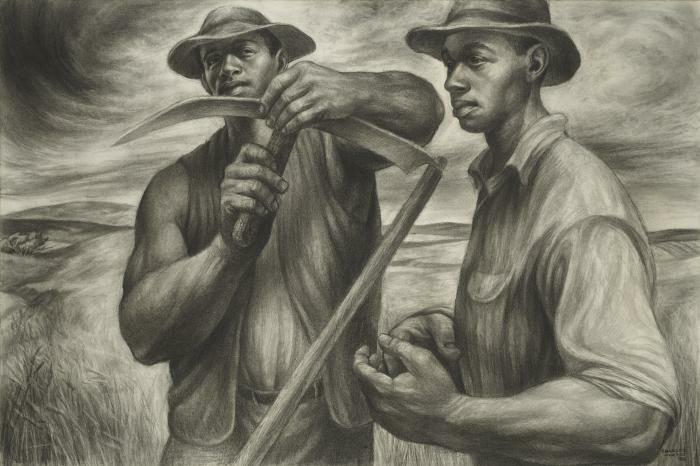 Chicago born and educated Charles White emerged as a preeminent artist of the city’s Black Renaissance in the 1930s and 1940s. White was not only an avid mural and easel painter, but a superb draftsman — skills he used to poignantly interpret African American history and culture. The realism that is a trademark of his aesthetic makes his work both powerfully expressive and uniquely accessible. This exhibition is presented on the 100th anniversary of White’s birth. Acclaimed for publications such as Ebony and Jet, the Johnson Publishing Company (JPC) was founded in 1942 by publisher and art collector John H. Johnson. This exhibition explores the role of both Johnson and JPC in “defining and popularizing a black aesthetic and identity around the globe,” bringing together a collection of books, periodicals, ephemera, paintings, sculptures and custom-designed office furnishings from the JPC archives and Rebuild Foundation collections. About the Stony Island Arts Bank: The Stony Island Arts Bank is a hybrid gallery, media archive, library and community center — and a home for the Rebuild Foundation’s archives and collections. It serves as a destination for artists, scholars, curators, and collectors to research and engage with Chicago’s South Side history. 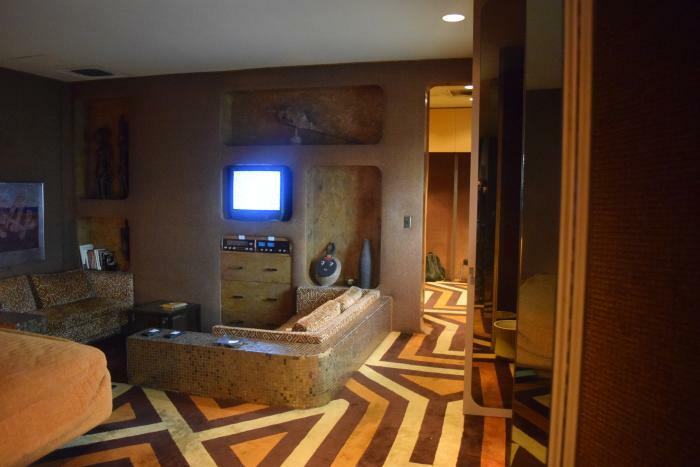 Self-taught artists and outsider art are integral to Chicago’s art and design legacy. Chicago Calling draws from 30 collections and highlights the work of 10 Chicago artists, including Henry Darger, Lee Godie and Joseph Yoakum. At the heart of the exhibition is an exploration of the artists&apos; intermingled histories and shared themes, as well as the "culture of receptivity" that Chicago has fostered. 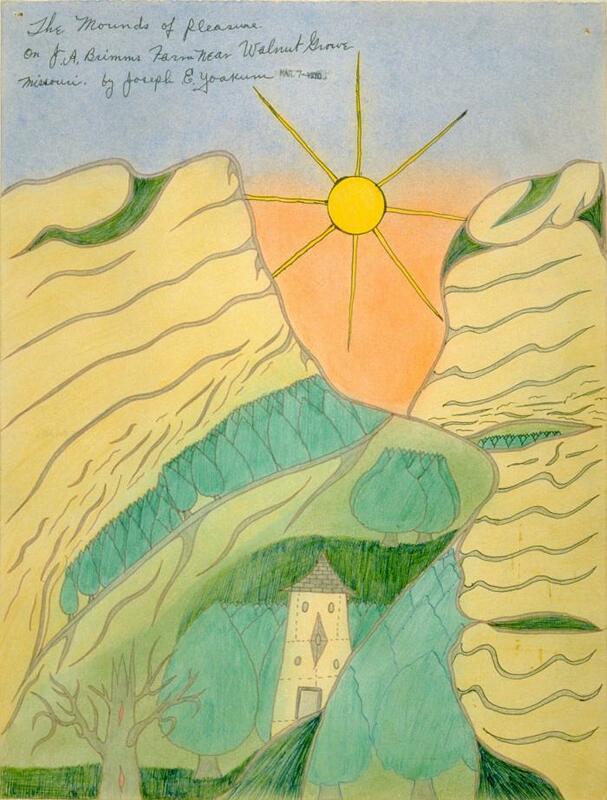 About Intuit: The Center for Intuitive and Outsider Art: Founded in 1991, Intuit is dedicated to the appreciation of intuitive and outsider art through world-class exhibitions; resources for scholars and students; a Permanent Collection with holdings of nearly 1,100 works of art; the Henry Darger Room Collection; the Robert A. Roth Study Center; and educational programming. 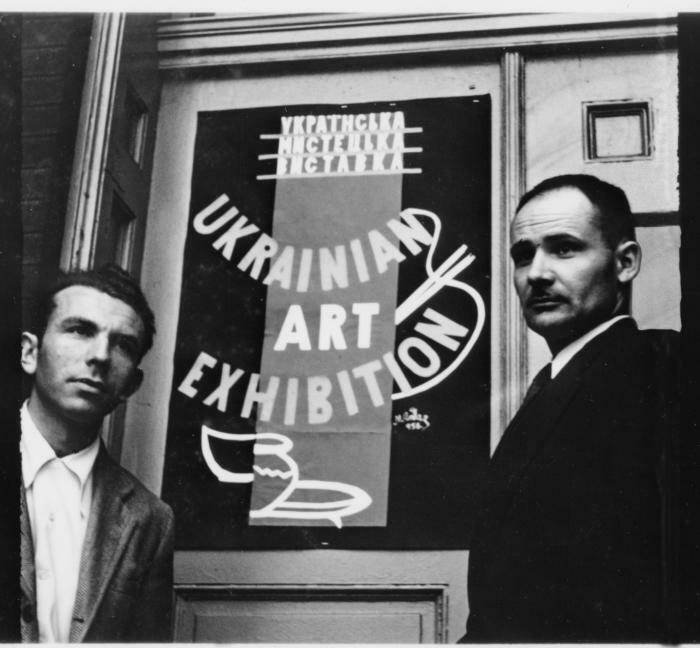 LIONS explores the history of the Ukrainian Institute of Modern Art (UIMA), which was established in 1971 in Chicago’s Ukrainian Village neighborhood. The exhibition includes artwork by the museums émigré founders, as well as selections from UIMA’s extensive collection of ephemera. About the Ukrainian Institute of Modern Art: The Institute “preserves and promotes contemporary art as a shared expression of the Ukrainian and American experience” through exhibitions, concerts, readings, lectures and films.